You shouldn’t have to wait around for working plumbing. 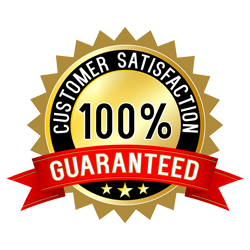 When you call Plumb Xpress, we will dispatch a licensed plumber to take care of your plumbing situation within 90 minutes of your call. 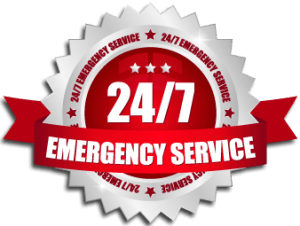 For more urgent problems, we also offer 24 hour emergency plumbing repair. Contact Plumb Xpress Plumbing and Drain today for a professional plumber in Douglasville. Plumb Xpress is proud to serve the Douglasville area, including, but not limited to: Dallas, Douglasville, Lithia Springs, Marbleton, and Powder Springs. Our service range includes customers within the following zip codes: 30133, 30134, 30135, 30154.